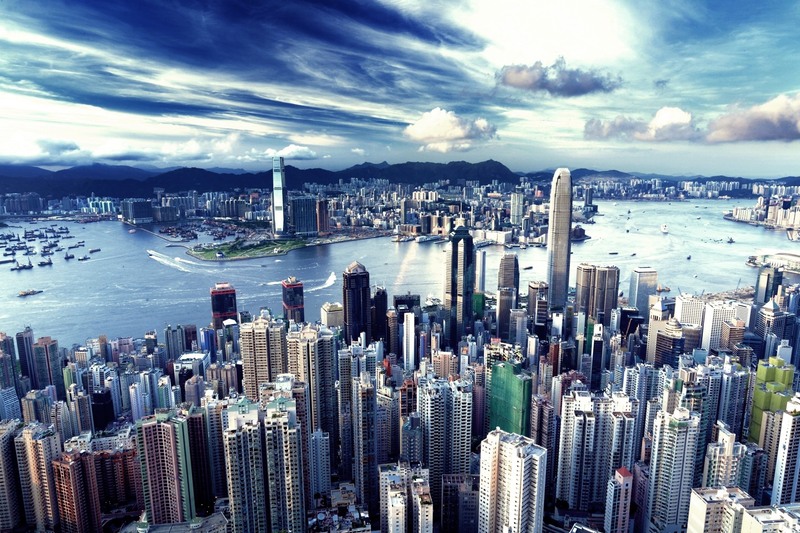 Mr. William Loke, Managing Director of Trillion Global said, “Thailand has the potential to become a regional hub for ASEAN investment while property prices in Thailand are still reasonable and not too high compared with other countries. 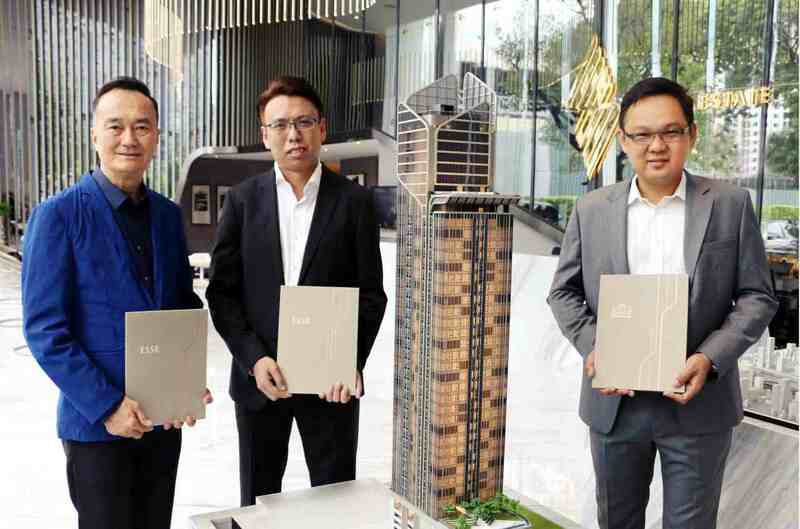 “We recently decided to invest an additional 760 million baht in Singha Estate’s new development, THE ESSE at SINGHA COMPLEX – a Luxury Condominium project. 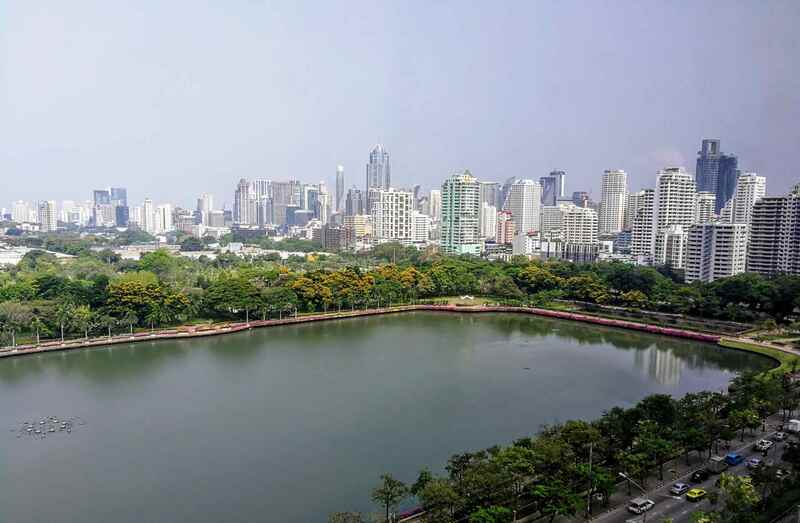 THE ESSE at SINGHA COMPLEX has also been very well received by foreign investors thanks to its prime location on the Asoke-Petchaburi Intersection, which is popular with foreigners. In addition, the project is part of the SINGHA COMPLEX, a flagship mixed use development by Singha Estate.The only regret is there was not enough units available for our buyers” said William.